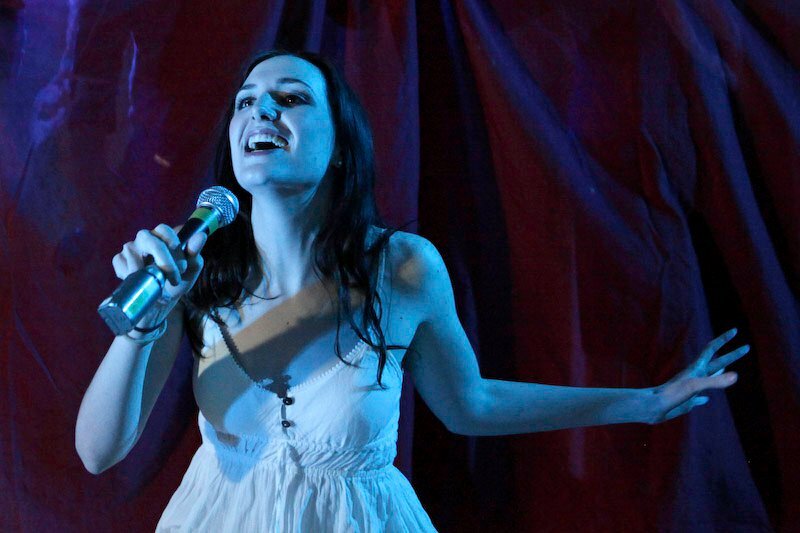 Tickets are on sale for Original Innocence, a new rock opera retelling of the creation story by Dave Nuss and Eric Sanders, starring Christiana Little as “Eva.” This world premiere will take place Friday, March 25 at 8pm & 10pm at ISSUE Project Room in Brooklyn, NY (232 3rd Street at 3rd Ave). Tickets are $12 and can be purchased online here. Christiana Little has been invited to join Essential Voices USA, one of the nation’s top singing ensembles, led by Emmy-nominated conductor Judith Clurman. Christiana will sing on their upcoming concert, The Composer Speaks: Shulamit Ran, featuring the music of the Pulitzer Prize-winning composer. The concert is Sunday March 13, 2011, at Hebrew Union College Chapel at 1 West Fourth Street in Manhattan. You can learn more about Essential Voices USA and purchase advance tickets to the concert here. You can learn more about Judith Clurman here. Christiana Little has been cast in the leading role of “Eva” in Original Innocence, a new rock opera retelling of the Adam and Eve story. Music/lyrics/story by Dave Nuss, written by Eric Sanders, directed by Pat Diamond. You can see the first-ever workshop performance on March 25, 2011 at 8pm at Issue Project Room in Brooklyn, New York. You can read more about Original Innocence here. Clips of Christiana’s recent performance at the Duplex Cabaret Theatre, part of the Bound for Broadway Singer Showcase, from JDProductions! Christiana will be singing in the Bound for Broadway Singer Showcase, Sunday January 23rd at 9:30pm at the Duplex Cabaret Theatre. She will be performing alongside a handful of other fine performers at this iconic off-Broadway piano bar in the heart of the West Village. Tickets are $15, and there is a two-drink minimum. Email Christiana if you’d like to reserve a ticket! You can read more about JDProductions (who are producing the showcase) here. You can read more about the legendary Duplex (and get directions!) here. 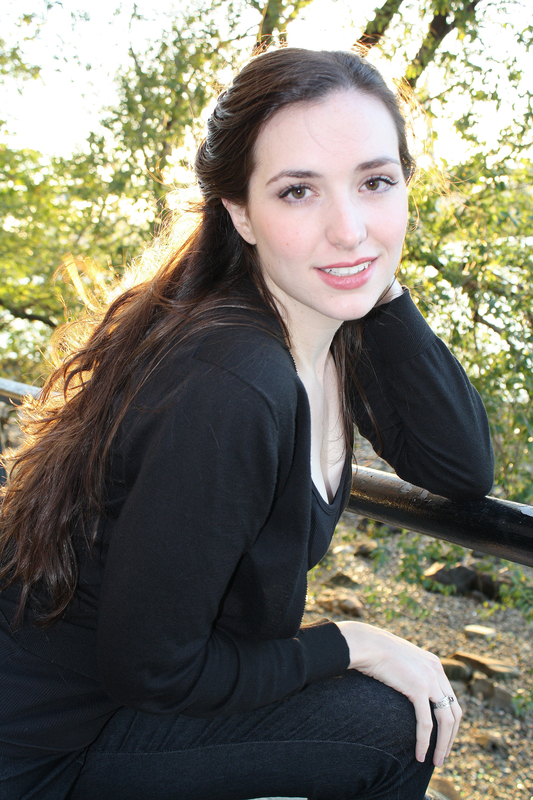 Christiana selected as Quarter-Finalist for American Traditions Competition 2011! Christiana has been selected as a Quarter- Finalist in the American Traditions Competition for Singers! 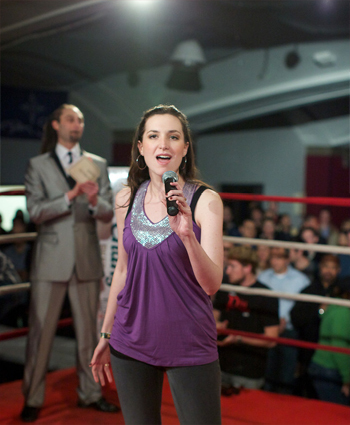 In January 2011, Christiana will travel to Savannah, Georgia to compete against other singers from across North America. Christiana will show off her versatile voice with an eclectic program of classical, pop, Broadway and country.